Tonya believes in training every person for the sport of life! She applies motivational, corrective, and exercise strategies to ensure that her clients maintain a healthy lifestyle. Tonya believes that in order to live well, you must first move well. In order to move well, you must first break it down to the basics and start with functional movement patterns. 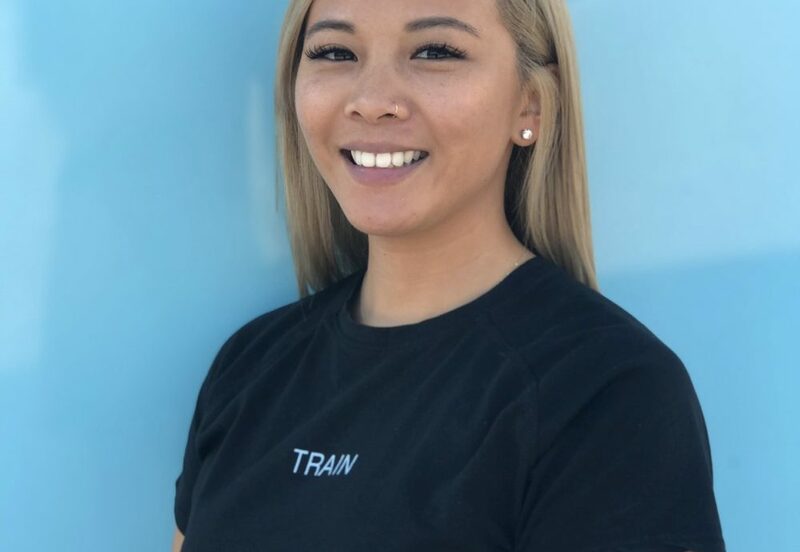 Tonya uses the art of Animal Flow to prepare her client’s bodies for daily movements and then builds upon that foundation with corrective exercise programs tailored to each individual’s needs. Tonya is from Matawan, NJ, played field hockey, and ran track. Her active lifestyle stuck with her as she graduated college and started a career in sales. Tonya took a leap of faith in 2014 and decided to change career paths to pursue her true passion in the fitness industry. Here at Barroga Fit we hold the key to innovative and elite training and we spare no expense when it comes to our trainers. Tonya is dedicated and brings to us that East Coast grit! She constantly stays on trend with the fitness industry to bring her clients fresh and effective exercises that target their specific needs.